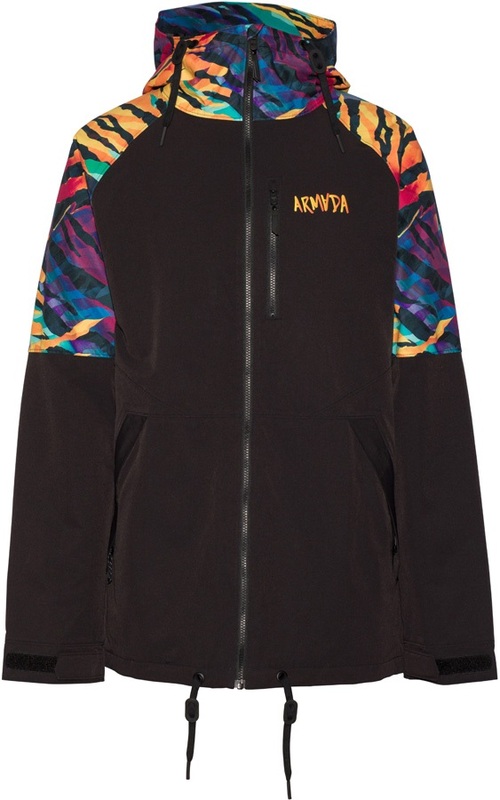 We always have lots of cheap snowboard jackets and ski jackets in our sale. Why pay more for brands like Burton, CLWR, Picture, DC, thirtytwo, Volcom and loads more. Check out our price match guarantee because we will not be beaten on price on either ski jackets or snowboard jackets. We use these terms interchangeably. There is no technical difference between a snowboard and ski jacket and, these days, the styles are colours becoming more and more similar too. Classic styling in a tailored fit for excellent comfort and performance. Longer fitting ski jacket that provides excellent protection, durability and style. A technical Primaloft Gold insulated midlayer from Montane! 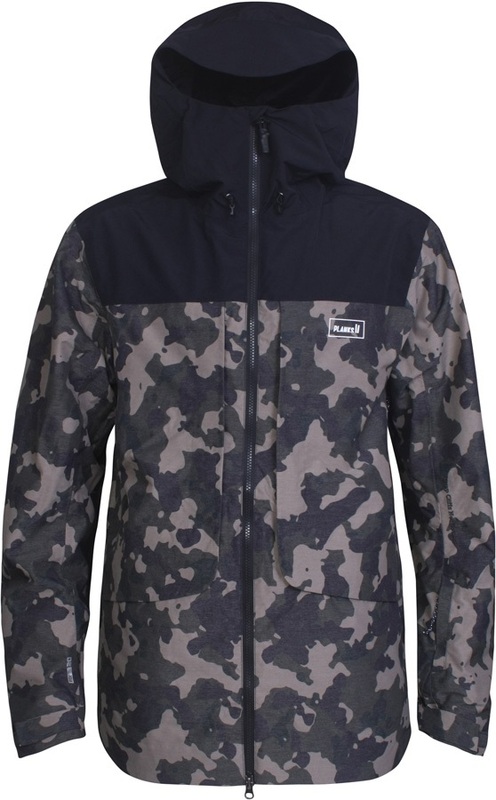 A highly insulated, performance demanding jacket for skiers and snowboarders. A versatile, durable, and breathable weatherproof jacket for year-round adventures. 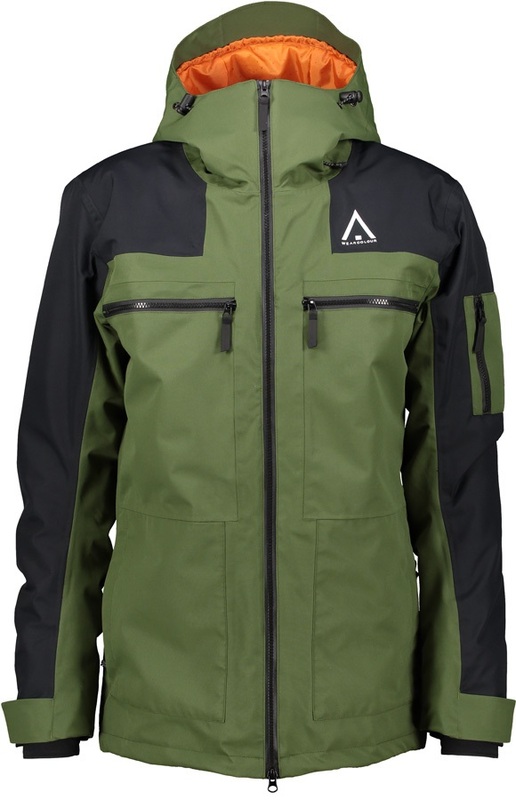 Super high end jacket from Picture's Friends collection loaded with next gen tech for taking on the harshest of conditions. The Goose Down is insulation perfected. An all in one package with the Transcendent Down Sweater from Outdoor Research. A durable, water resistant all-round softshell jacket from Kilpi – great for casual days out and for more demanding outdoor adventures.